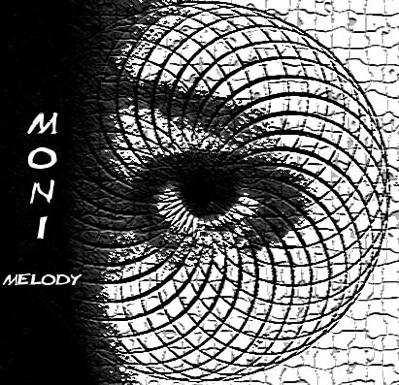 Sign up for Broadjam today to follow Moni Melody, and be notified when they upload new stuff or update their news! I'm a musician: composer, keyboardist and recording artist. I'm a lover, a futurist and I am real. Coming to you straight from Brooklyn Bed-Stuy!